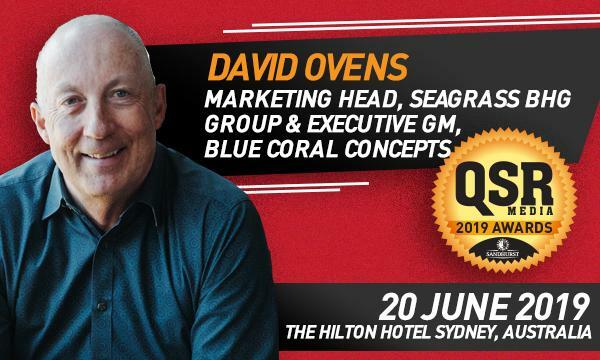 Dennis Flores, Jollibee Foods Corporation's (JFC) President and Head for International Business in Europe, Middle East, Asia, and Australia, will deliver the keynote address at the upcoming Conference and Awards at the QSR Media Sandhurst Fine Foods Conference and Awards, held at the Hilton Hotel in Sydney on 20 June. In his more than 14 years of managing JFC’s international markets, he has grown JFC’s international presence from 13 stores in 3 countries to 226 stores in 14 countries. 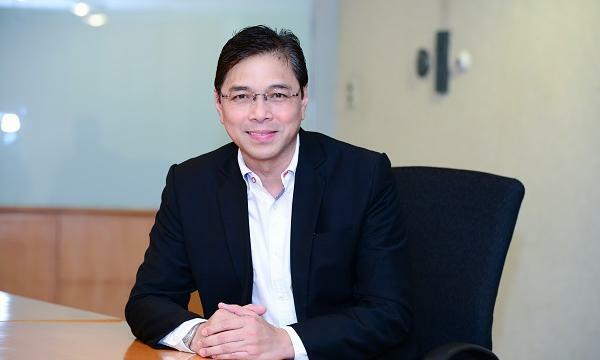 He provides leadership to JFC’s businesses in Malaysia, Vietnam, Hongkong, Brunei, Singapore and Guam in Asia-Pacific, Italy and UK in Europe, and in all 6 GCC countries in the Middle East. Dennis is also responsible for Jollibee’s planned market entry into Indonesia, Japan, Australia, and Spain. He received his Masters in Business Administration degree from the Asian Institute of Management in Manila, with full scholarship from the United States Agency for International Development (USAID). Jollibee is the flagship brand of JFC, the largest Asian food service company in the world. Currently, JFC has over 4,000 stores worldwide with its portfolio of brands that it has developed and acquired in a span of over four decades that also include Chowking, Greenwich, Red Ribbon, Mang Inasal and Burger King franchise in the Philippines. 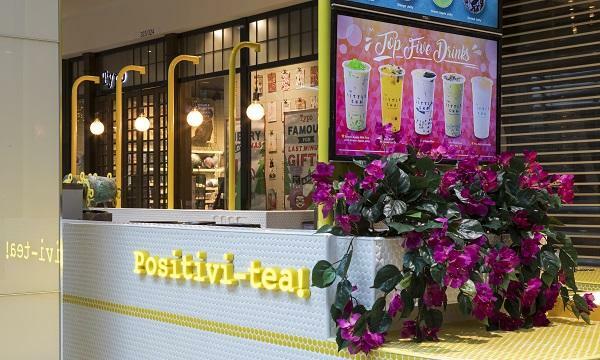 It also currently operates hundreds of branches for its acquired international brands like Yonghe King, Hong Zhuang Yuan and Dunkin’ Donuts in China, Highlands Coffee in Vietnam and PHO 24, among others.